We are a well known supplier of forged pie fittings fabricated in various grades of steel and its alloys. Our forged pipe fittings are manufactured with utmost precision, ensuring that our range of products comply with international quality parameters. Available in various dimensions, these are highly acknowledged for superior strength, corrosion resistance and longer functionality. Our range of forged pipe fittings, 321 elbows, f22 tee, astm elbows, steel forged pipe fittings also include forged elbow, forged tee, cross tee, forged coupling, half couplings, union and cap. We offer a wide range of forged elbow that find application in various industries like petrochemicals, gas, oil pipe connection etc. Our entire range reflects the use of sophisticated technologies for designing and fabrication of these premium quality elbows. Available in different specifications, we also customize these elbows as per the requirement of our clients. We offer a comprehensive range of Forged Tees that are widely used in petroleum refineries, electric power plants, food processing plants, nuclear plants, pharmaceutical and other various industries. Widely known for their features like corrosion resistant and high tensile strength, our range of Tees are known for durability and efficiency. Manufactured to precision, our range of stainless steel couplings are fabricated using superior grades steel and it alloys. Easy to install, our range of couplings find application in automotive, engineering, paper & print and other related industries. Highly resistant to corrosion and rust, these couplings are widely appreciated for high tensile strength and durable performance. Our range of half couplings are fabricated from high quality steel and known for their corrosion and rust resistant properties. These durable couplings find application in machine tools, assembly machinery, automated plants, printing machinery, manipulators etc. 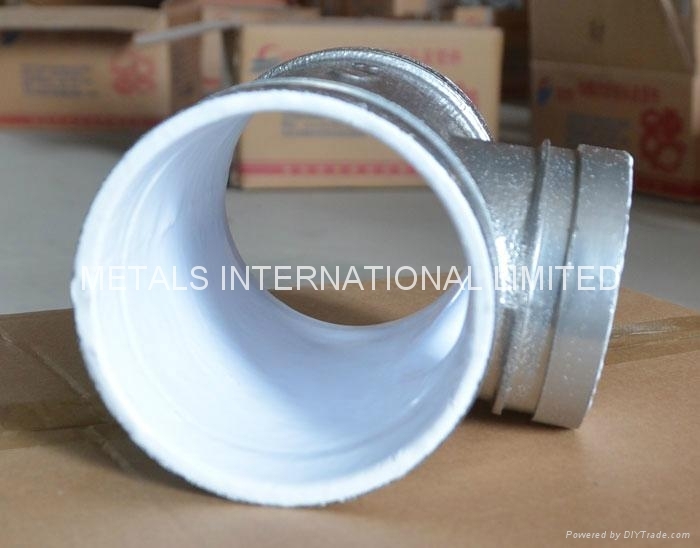 Available in various dimensions our range of couplings are customized as per clients requirement. Our range of Union fittings find application in dairy, food and beverage industries, sanitary fittings pharmacy industries, light industries , machine industry and other related industries. Manufactured from quality steel., these fittings are highly resistant to corrosion and are known for durable and reliable performance. Available in different dimensions, these fittings can be customized as per clients specific requirement. We manufacture cap fittings that find application in liquid processing industries like water, beer, milk etc., and other industries like pharmaceuticals, chemical engineering & petroleum industry and other related industry. Available in all standard sizes, these cap fittings are can also be customized to suit the specific requirements of our clients. Grade: F 5, F 9, F 11, F 12, F 22, F 91. Standard: ASTM / ASME SB 61 / 62 / 151 / 152. - Cotovelo 45º/90º (Elbow), Te e Te Redução 45º/90º (Tee and Reducing Tee), Cruzetas (Crosses), Luva e Luva de Redução (Coupling and Reducing Coupling), Meia Luva (Half Coupling), Cap (Cap), União (Union), Bucha (Bushing), Bujão (Plug), Colares Solda de Topo / Roscado / Encaixe / Com Niple (Collars Butwelding / Threaded / Sockolet / Nipolet). - Diâmetro nominal de 1/2 polegada até 4 polegadas, ou conforme desenho. - Norma dimensional ASME B16.11, ou Forjado Especial conforme desenho. - Materiais ASTM A105 / ASTM A182 Gr.F5, F5a, F9, F11, F12, F304, F304H, F304L, F316, F316H, F316L, F317, F317H, F317L, F321, F321H, F321H, F347, F347H, F347L / ASTM A350 Gr.LF1, LF2, LF3 / ASTM A694 Gr.F42, F46, F48, F50, F52, F56, F60, F70, F75. FORGED PIPE FITTINGS Range: 15 NB to 1200NB in 3000 LBS, 6000 LBS, 9000 LBS available with NACE MR 01-75 Form: •	Elbow 45 degree & 90 degree •	Full coupling •	Cross •	COUPLING，Half coupling •	Tee •	Cap •	NIPLE •	BUSHING •	PLUGS •	THREADOLET •	NIPOLET •	SOCKOLET •	WELDOLET •	UNIONS STAINLESS STEEL FORGED PIPE FITTINGS Standard: ASTM / ASME A/SA 182 Grade: F 304, 304L, 304H, 309S, 309H, 310S, 310H, 316, 316TI, 316H, 316L, 316LN, 317, 317L, 321, 321H, 347, 347H, 904L. NICKEL ALLOY FORGED PIPE FITTINGS Standard: ASTM / ASME SB 564 / 160 / 472 Grade: UNS 2200 (NICKEL 200), UNS 4400 (MONEL 400), UNS 8825 INCONEL (825), UNS 6600(INCONEL 600), UNS 6601 (INCONEL 601), UNS 6625 (INCONEL 625), UNS 10276 (HASTELLOY C 276), UNS 2201 (NICKEL 201), (ALLOY 20 / 20 CB 3) CARBON STEEL & ALLOY STEEL FORGED PIPE FITTINGS Standard: ASTM / ASME A/SA 105 / 350 LF 2 Standard: ASTM / ASME A/SA 182 Grade: F 5, F 9, F 11, F 12, F 22, F 91. 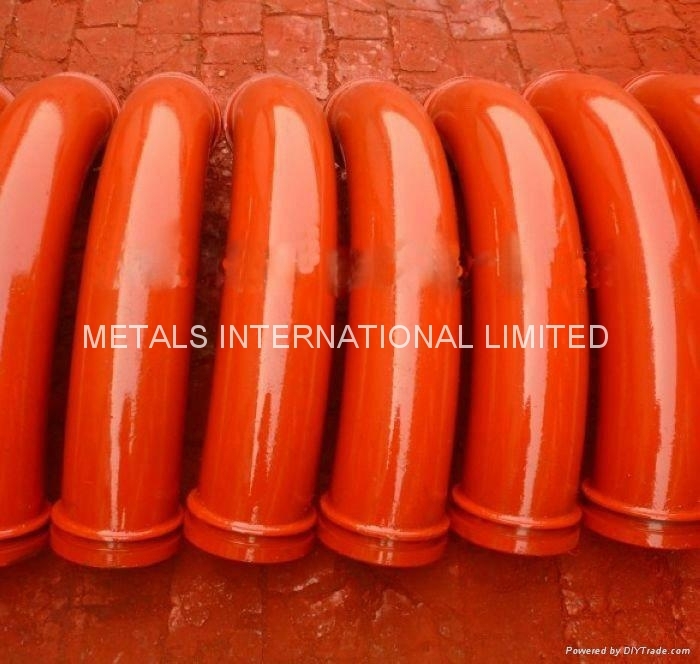 COPPER ALLOY & DUPLEX STEEL FORGED PIPE FITTINGS Standard: ASTM / ASME SB 61 / 62 / 151 / 152. Grade: UNS NO. C 92200, UNS NO. C 83600, UNS NO. 70600, 71500, C 70600 (CU -NI- 90/10), C 71500 (CU -NI- 70/30), UNS NO C 10100, C 10200, C 10300, C 10800, C 12000, C 12200 Standard: ASTM / ASME A/SA 182 Grade: F 44, F 45, F51, F 53, F 55, F 60, F 61.